The Women Composers Festival of Hartford is excited to present our 2016 composer-in-residence Jessica Meyer in concert on Friday, March 11 at 7:30pm at Charter Oak Cultural Center in downtown Hartford. With playing that is “fierce and lyrical” and music that is “other-worldly” (The Strad), Jessica Meyer proves to be a daring, sophisticated composer and virtuosic soloist in her solo show Sounds of Being. 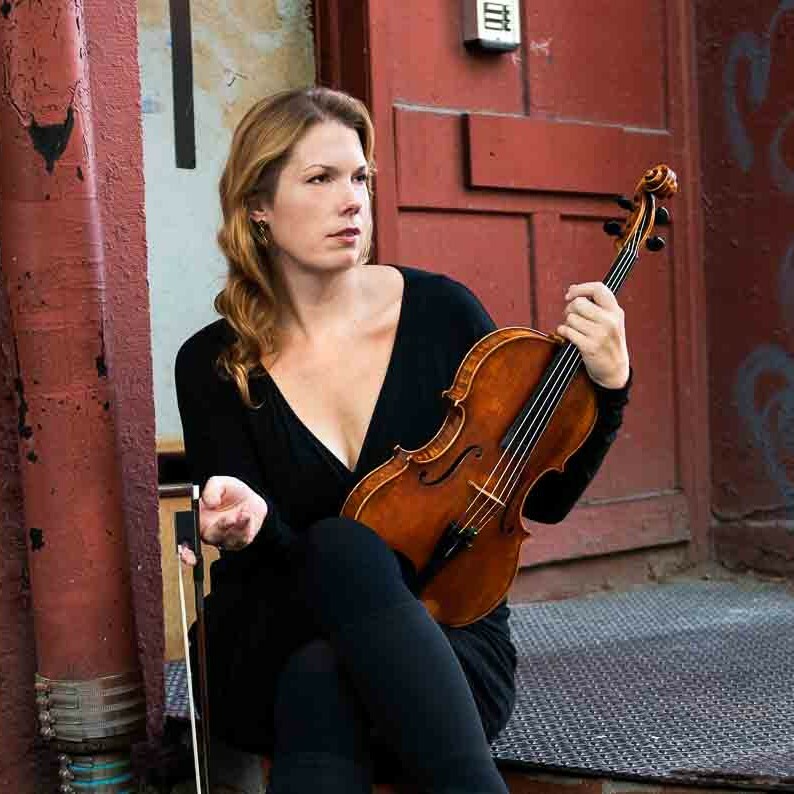 Inspired by everything from Bach, Brahms, and Blues to Flamenco, Indian Raga, and Appalachian fiddling, Jessica turns her voice and viola into an entire orchestra of emotion to embody a different state of being for each piece: joy, anxiety, anger, bliss, torment, loneliness, and passion. Detailed information about this program can be found here. You can also learn more about Jessica at her website or through her Ted Talk.